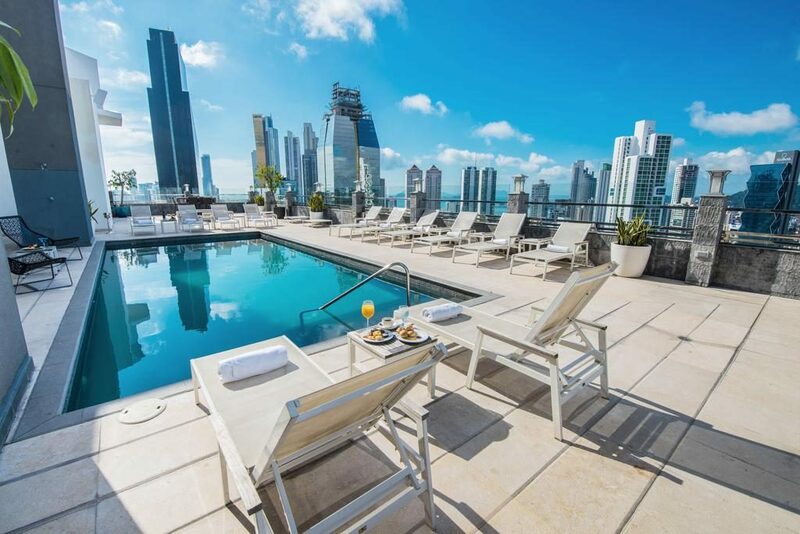 Now is one of the best times to visit Panama City because the over-construction of hotels in the city has caused hotel rates to drastically drop. 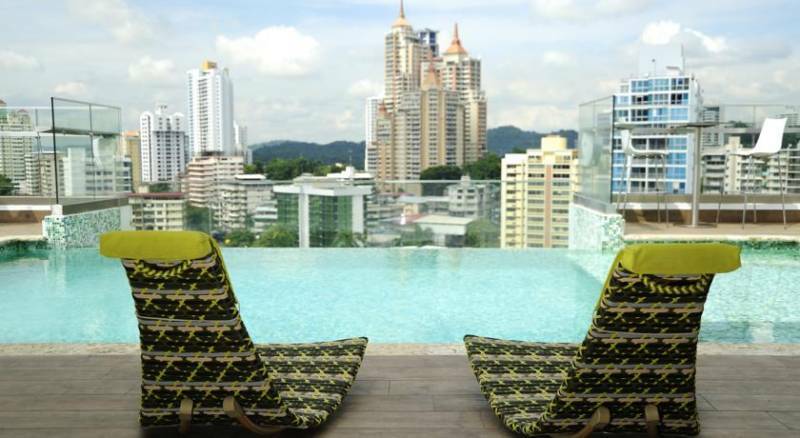 Want a swanky rooftop pool in the city center without breaking the bank? Or how about a cute boutique hotel room in the normally expensive historic district? Let’s just say you can stay somewhere REALLY NICE for much less than you would pay in most places in the world. 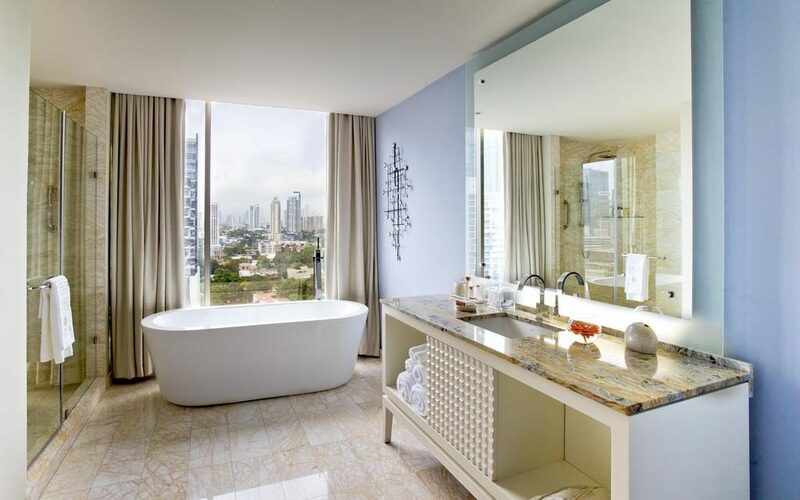 Here are 10 of the best hotels in Panama City, Panamá you can snag for under $100/night. Global Hotel is the most luxurious option on this list for the price you pay. $95/night gets you high-end finishes, a rooftop pool & jacuzzi overlooking the city, and you are right in the middle of downtown. 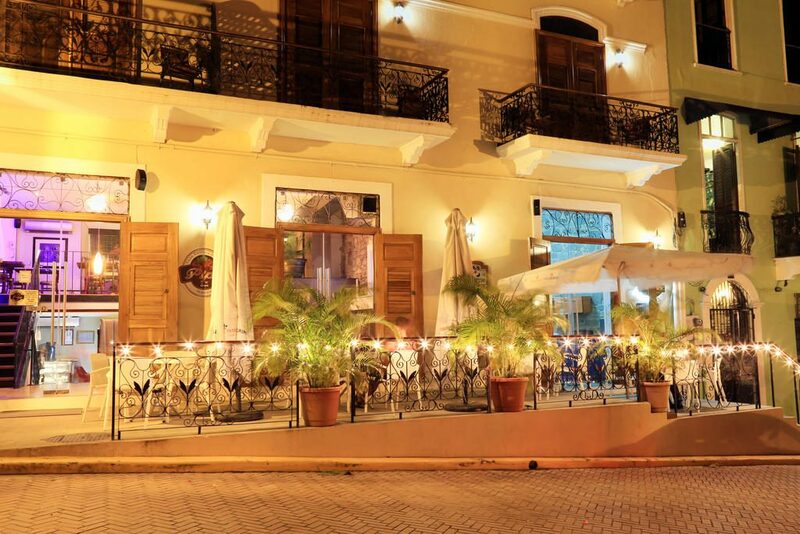 Magnolia Inn is a luxury hostel and hotel located in the heart of the historic Casco Viejo district. Staying here you have the city’s best nightlife, restaurants, and culture steps from your hotel. 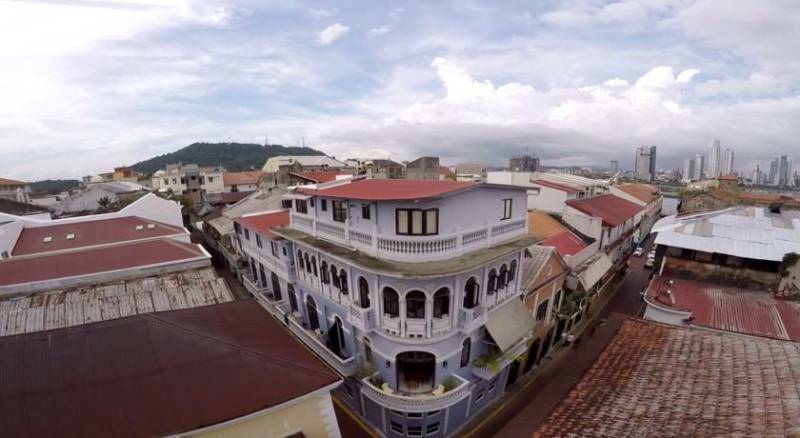 Also located in Casco Viejo is Casa Antigua. Each unit is actually a full apartment so you have a kitchen for cooking or you have the city’s top restaurants right outside your door. Plus you have a complimentary breakfast included each morning. 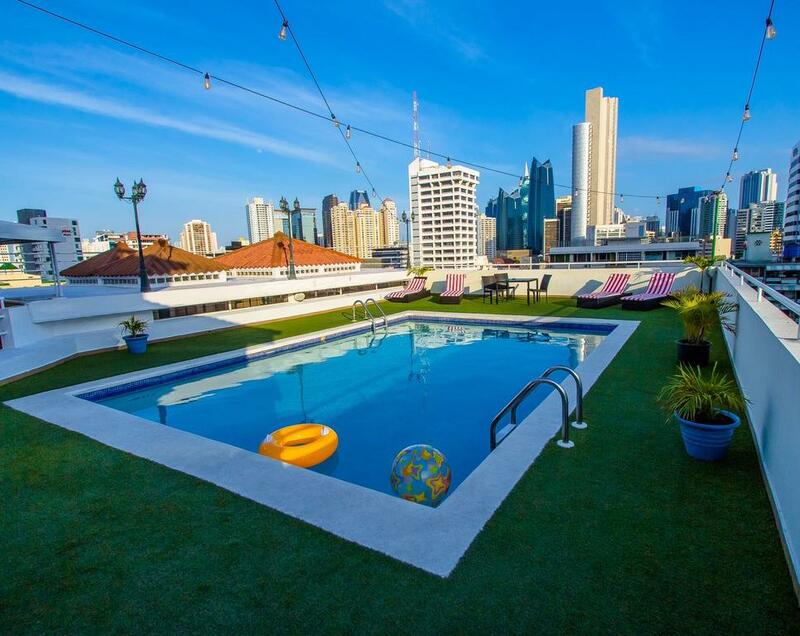 The Riande Granada Urban Hotel is a funky hotel in Panama City offers a tropical swimming pool, biergarten, sundeck, and a unique style that will keep you looking around. Occidental is an ultra-modern hotel is located in the heart of the city, just a few minutes walking distance to the Iglesia del Carmen Metro Station. 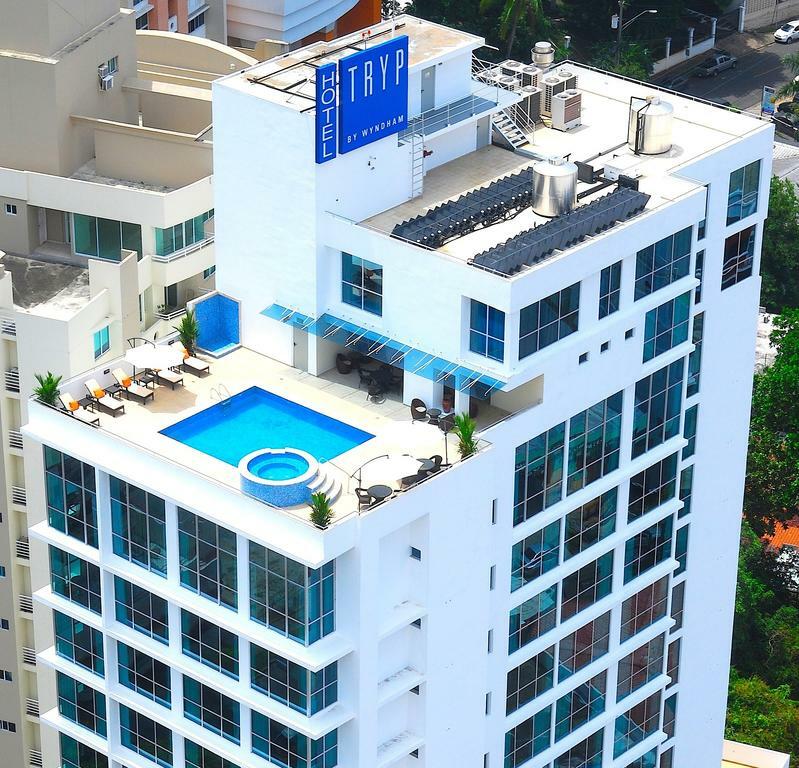 The hotel offers several on-site restaurants and access to the 1400 Rooftop – a popular party spot in Panama City. The only thing lacking from this hotel is a pool. 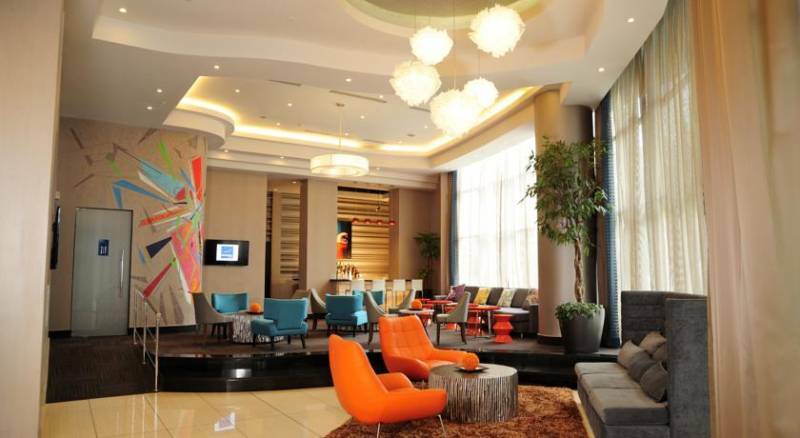 At just $66/night the Best Western Plus Panama Zen Hotel is another big bargain on this list. It’s located in the trendy Via Argentina neighborhood so you’re just steps away from local restaurants, bars, and a metro station to connect you to other parts of the city. However, the highlight of this hotel would have to be the small rooftop infinity pool! Sevilla Suites is an apart-hotel located in the El Cangrejo neighborhood. Each unit comes with a fully equipped kitchen so you can save on meals out and common laundry facilities. The newly renovated pool is an added bonus! 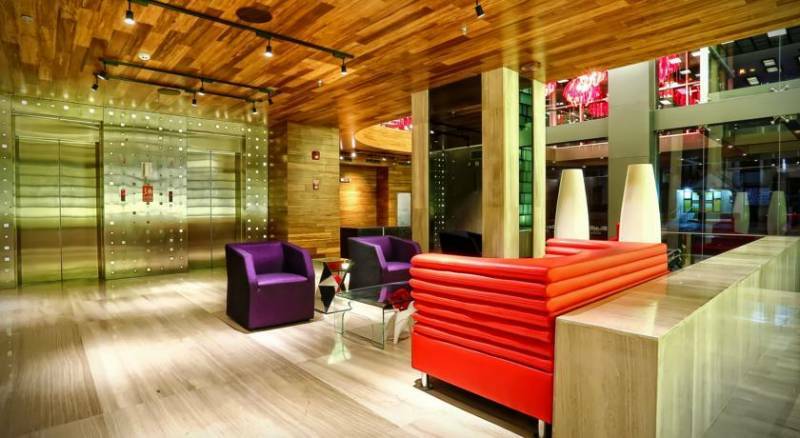 Novotel is a modern, well-designed hotel located in the city center near Via Argentina. For the quality of the hotel rooms this is also a big bang for your buck! Eurostars offers some incredible amenities for the price. At just $70/night you get a rooftop pool and a spa that features a Turkish bath, a hot tub, and a sauna. You are also located a block away from the Iglesia del Carmen metro station. 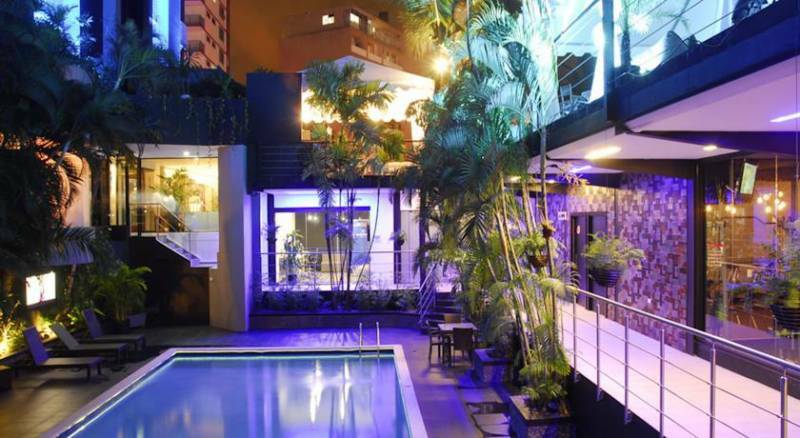 The TRYP Hotel is located in the El Cangrejo neighborhood where you are steps away from the trendy Via Argentina boulevard and a metro stop nearby. The hotel features a small rooftop pool, gym, and free wifi. * Actual hotel rates may vary based on availability and time of year.